WHY UPGRADED? 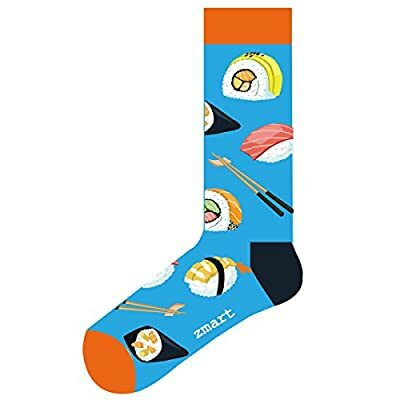 Now We have two sizes for the funny socks; Sock size 9-11 fits women shoe size 4 to 9 and men shoe size 5 to 7.5; Sock size 10-13 fits women shoe size 9.5 to 12.5 and men shoe size 8 to 13; So you have no worry about the size too small or large. 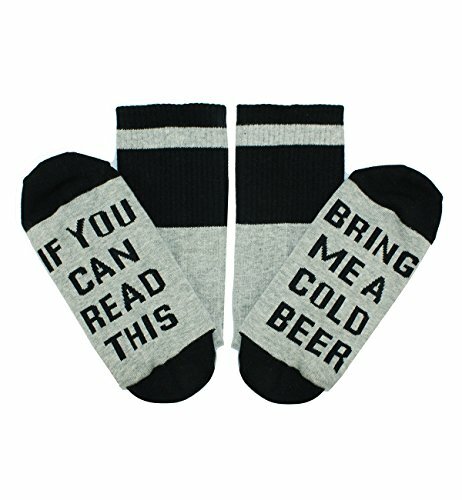 SEWN IN LETTERING, NOT PRINTED: All the words are stitched directly into the socks instead of an iron-on transfer, so it won't peel off. 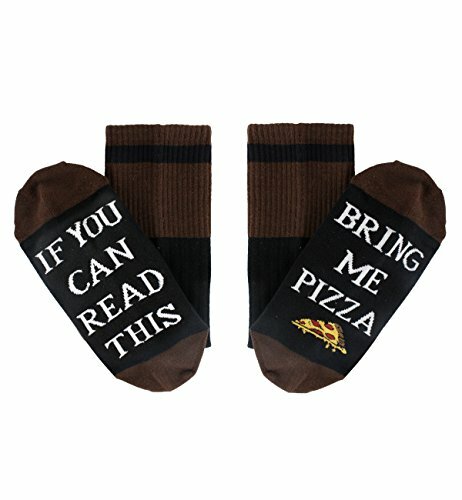 Novelty socks that will make your friends giggle, here you go! COMFY MATERIAL: Made from 80% combed cotton, soft, comfortable, stretchy and breathable. Smell free, moisture wicking, medium thickness, machine washable, hold up well in the laundry. 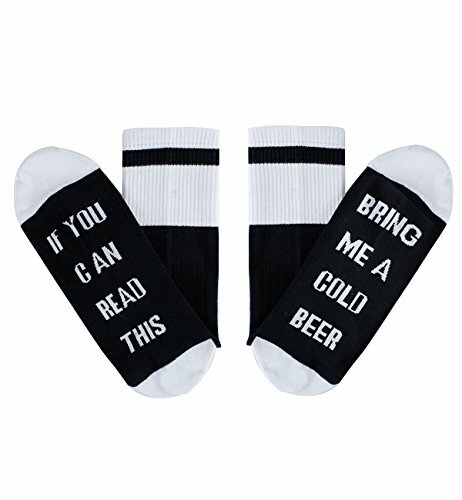 Suit for men's slippers, sandals, casual, athletic, dress or formal shoes. 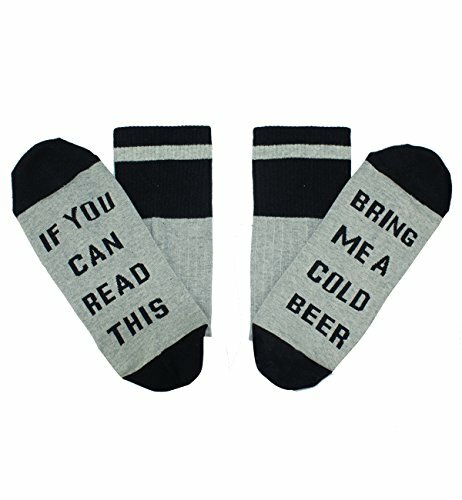 FUN GIFT: IF YOU CAN READ THIS, (PLEASE) BRING ME A COLD BEER; Grey with black lettering, wear to work, on a date, or lounging around the house! 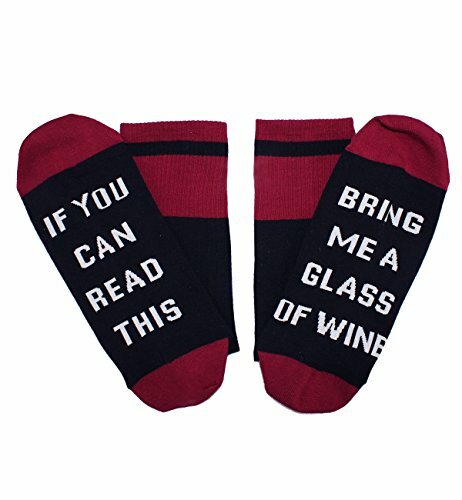 Gifts for Bridesmaids, Groomsmen, Hostess or Housewarming or Birthday Gift. PACKAGE & 100% SATISFACTION: 1 pair in plastic zippered Zmart bag. We offer 30 days money back and Prompt customer service. Shop with Confidence. The saying will crack you up!